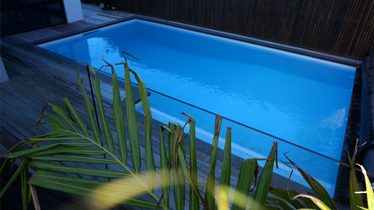 YOUR ESCAPE - YOUR STYLE. 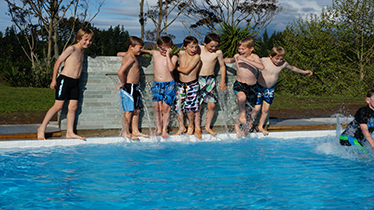 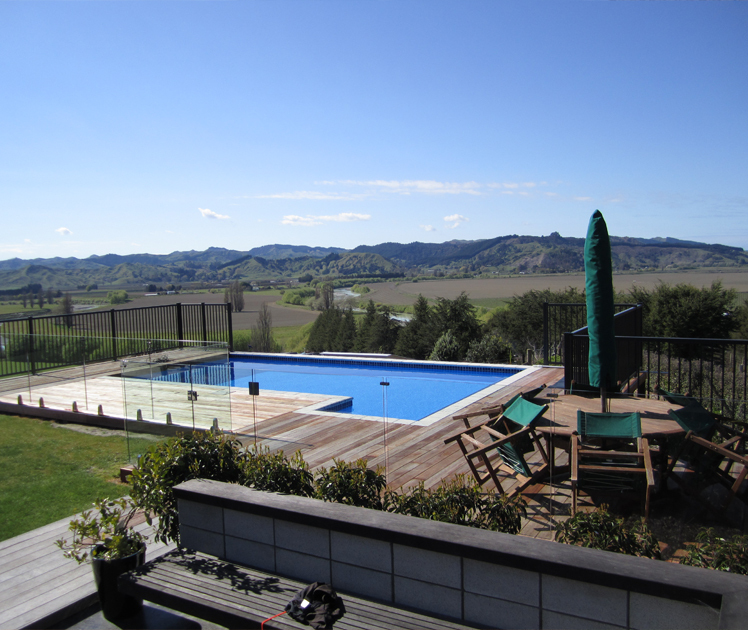 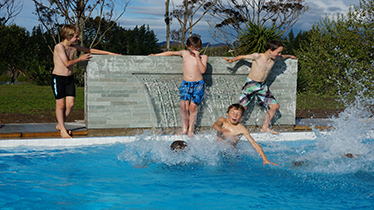 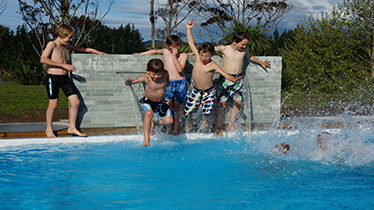 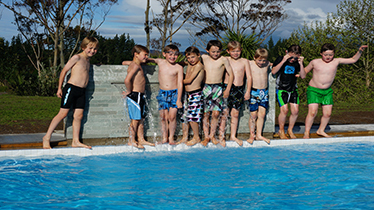 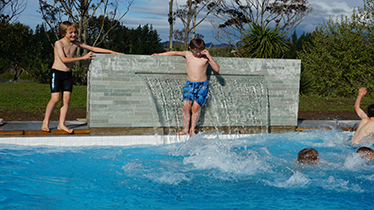 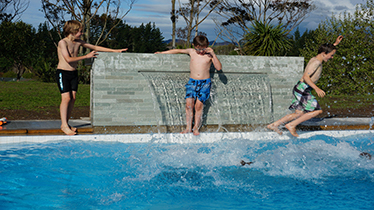 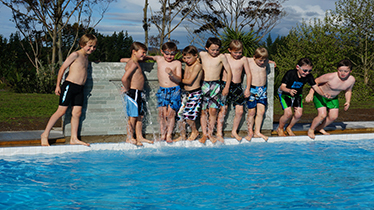 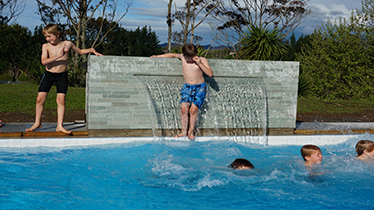 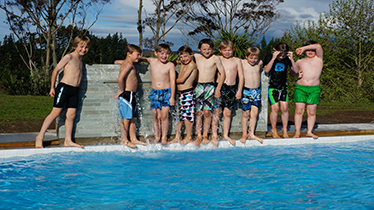 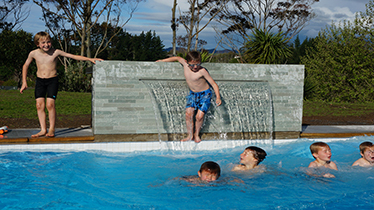 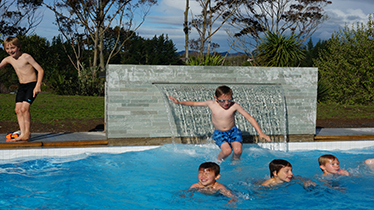 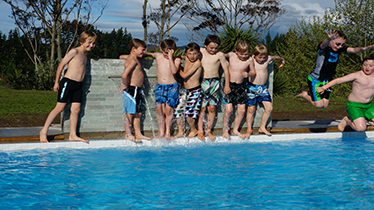 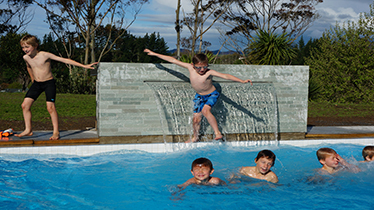 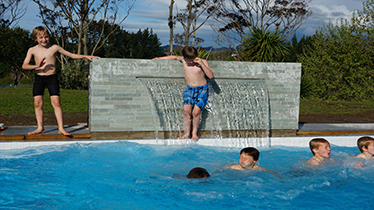 You’ve arrived at the website of Pool Resources, the North Island’s premier swimming pool manufacturer. 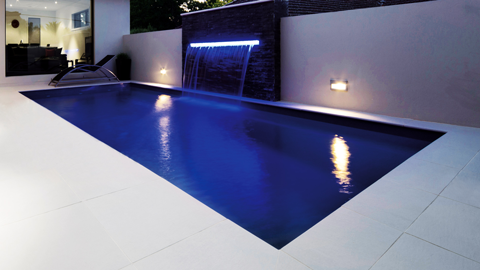 Designing and building pools of uncompromising quality is our passion. 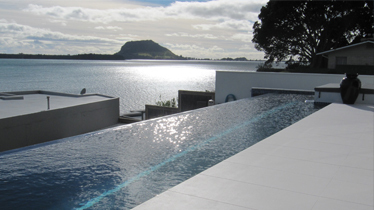 Satisfying and exceeding every aspect of our customers’ expectations is our motivation. 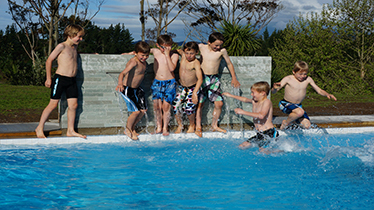 The Difference is Clear… We set out to make a company that stands out from the rest. 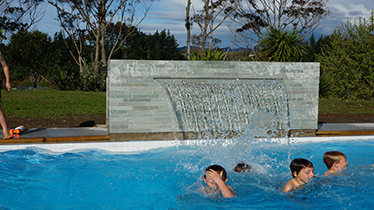 Over the years we have gained credibility and respect in our industry for our creativity, attention to detail, efficient service, and customer care. 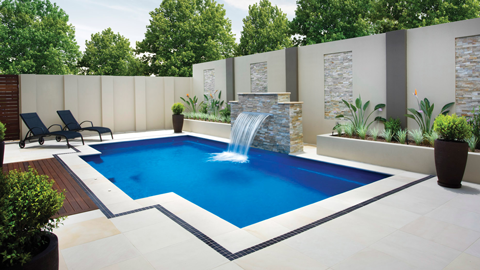 Our intimate knowledge of trends, materials, and construction methods, and our ability to project-manage the whole job right down to landscaping and fences, is unmatched. 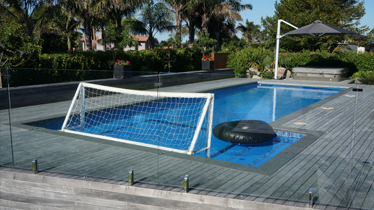 And that makes your decision easy. 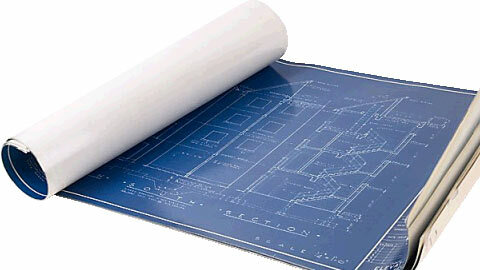 Some pre-defined short code examples including code showing your ultimate freedom in designing pages and posts using Facts.